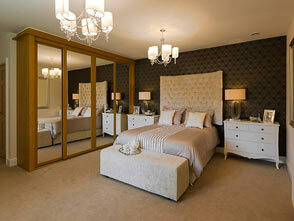 We manufacture made to measure fitted Bedrooms which means any size, any height, any depth or any angle. 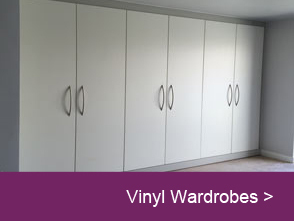 We have many different finishes and styles of doors, vinyl wrapped, gloss, painted or solid wood finishes. Yorkshire Wardrobes offer the best solutions through our expert and friendly design team, always putting the customer first and coming up with the best design layout for any of your Bedrooms.Yorkshire Wardrobes offer the latest range of modern accessories for your bedroom including, laundry baskets, pull out shoe racks, accessories drawers, pull down hanging, trouser pull outs, jewellery compartments, tie racks and fantastic lighting solutions and pull out mirrors. 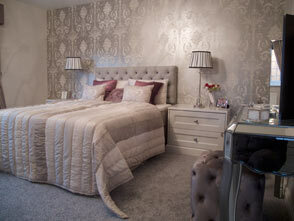 Please go through are website and see all the unique bedroom designs of jobs arround Yorkshire we have done. 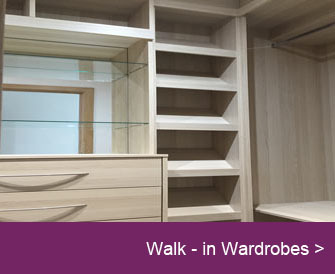 Our fitted bedroom wardrobe ranges are simply brimming with colour and textures. Everything from gloss colours through to the most delicate painted shades that will complement any bedroom. Our fitted bedroom designer can help you choose from a vast range of styles and colours to get you the bedroom you have always deamed of. Individually designed and manufactured we can transform your bedroom into a beautiful, organised space that is tailored exactly to your needs. 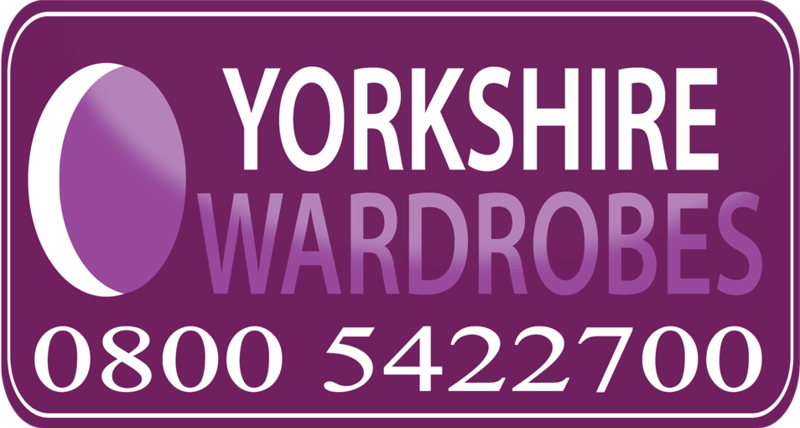 Here at Yorkshire Wardrobes, we only use the highest quality materials to give you the wardrobes you want and a product that will last. From design to installation, we will help you create the bedroom of your dreams. We spend around one third of our lives in bed, so it seems only fitting that our bedroom should be as beautiful as possible. So where to start when coming up with bedroom design ideas? The bedroom ideas below offer advice on everything from finding the perfect bed to choosing the most restful bedroom colour scheme.Whatever style you want, traditional or contemporary, you can arrange a totally free, no-obligation, visit by one of our talented and practically minded designers who will work with you in your home to bring out the very best in any bedroom. 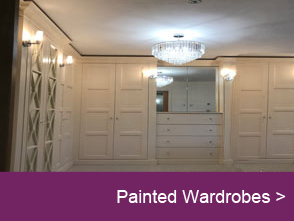 Whatever its shape or size, from basement to attic, we will transform any room into a dream bedroom just for you. 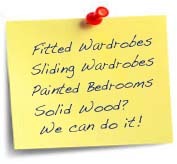 Ours is a total service too – once you have approved our plans and designs we manufacture everything including drawers, doors, sliding wardrobe doors, side panels and carcasses in our factory. As a Yorkshire family-run firm we take tremendous personal pride in the quality our workmanship and our skilled assembly and installation teams will strive to ensure that you have a fitted bedroom to enjoy for a lifetime. Added to all of this we offer realistic value-for-money pricing that reflects the quality of our bedrooms. 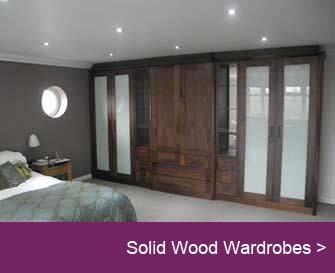 You can buy from Yorkshire Wardrobes with absolute confidence. Choosing a bed When designing a bedroom, the most obvious place to start is with the bed. After all, without a good bed, it’s difficult to get a good night’s sleep. Make sure you choose the right size bed for the size of your bedroom. A super king size bed will dominate a small bedroom, making it difficult to move around the space or fit in any other bedroom furniture, while a standard double bed might look a bit lost in a large bedroom. Measure your bedroom, and make sure the bed you choose will allow for at least 70cm of circulation space around the sides and end of the bed. Choosing a style Once you’ve found the right size bed, it’s time to choose your style. If you’re looking to make a contemporary statement, an oversized headboard will make a striking focal point to your bedroom scheme. Love traditional or country style? Our beautifully upholstered headboard will work like a charm. If you’re a fan of industrial chic or vintage finds, an iron bedframe might be just what you’re after. How to choose your bedroom furniture A fitted bedroom keeps things simple and orginised – it’s a failsafe way to create a unified bedroom scheme. The key to any successful interior is to choose a colour palette and stick to it. So if you have a dark wood bed frame, match it with wooden furniture in similar tones. Similarly, if you have a white bed, choosing white or pale bedroom furniture will help the scheme to pull together as one. When it comes to bedroom furniture essentials, you will need a bedside cabinate (two if you are sharing your bedroom), possibley dressing table, a full-length mirror, and of cause a wardrobe, chest of drawers or both.